This group of components is probably the most improperly packaged units on the aircraft. BTA has noticed this and has made an effort to provide dimension-specific containers that will outlast the part in which they are protecting. Most box makers give you a container that will fit your component's size, BTA will give you a package that will protect your component's life. 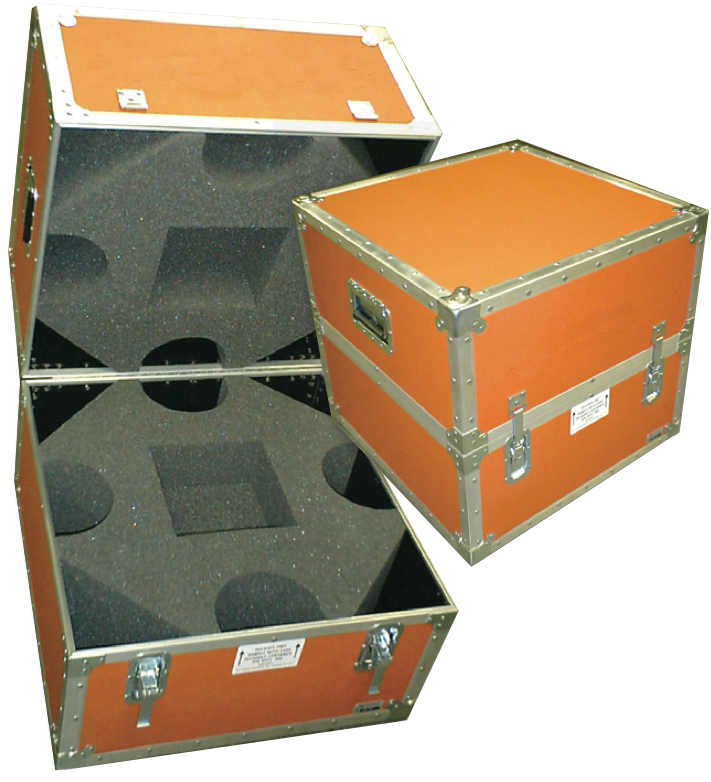 Pick the items you need protected, and BTA will advise the proper ATA 300 Spec Containers to meet your needs.